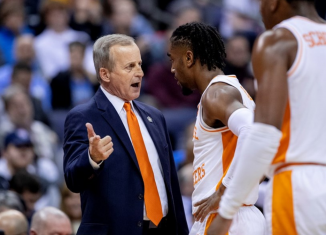 Space in Tennessee’s 2019 recruiting class is at a premium. 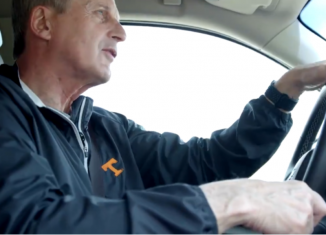 But one of the positions the Vols are still targeting in the class is wide receiver. Tennessee currently has just one receiver committed in their class, and that’s four-star Ramel Keyton. 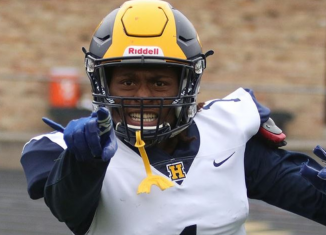 The dynamic play-maker is one of the jewels of Tennessee’s class, but the Vols want to add one more receiver to round out that position in this cycle. 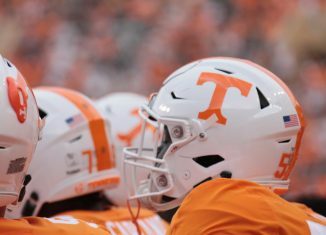 And according to a regional recruiting analyst, Tennessee is in the driver’s seat to land one of their top targets at the position. 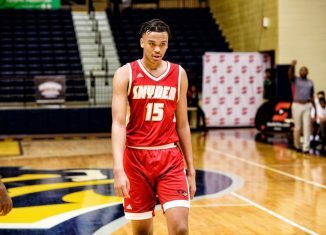 Adam Friedman is a Mid-Atlantic recruiting analyst for Rivals.com, and he shared his predictions for some of the top recruits in the Mid-Atlantic area in the 2019 class. 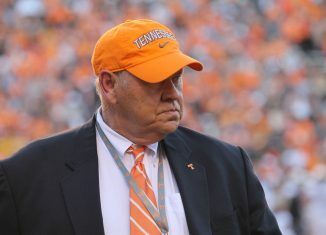 And Friedman believes the Vols are the team to beat for four-star wide receiver Khafre Brown out of North Carolina. 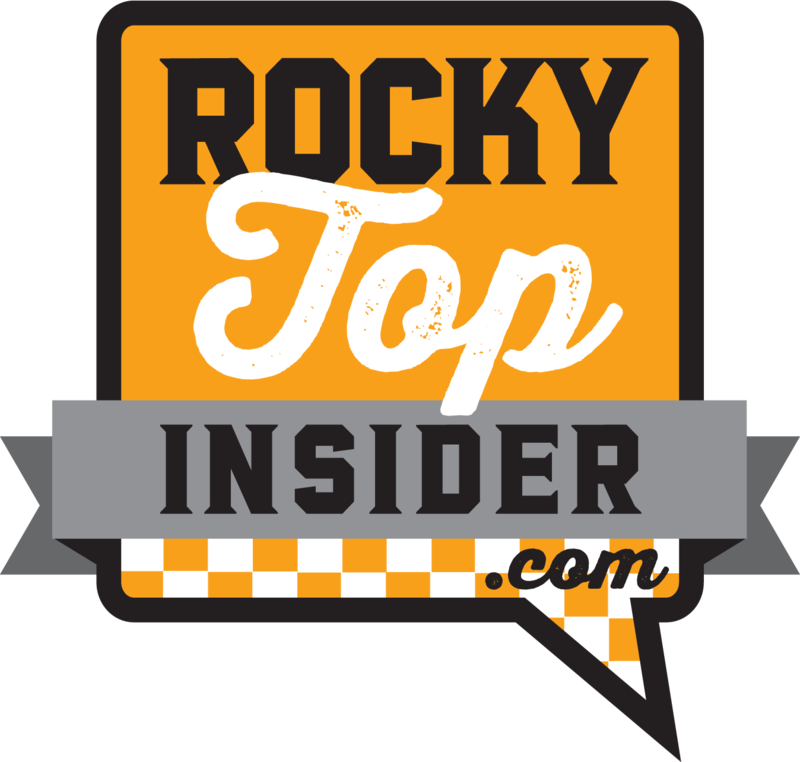 Get all of our premium recruiting coverage for Tennessee football and basketball recruiting by becoming a member of RTI Premium today! 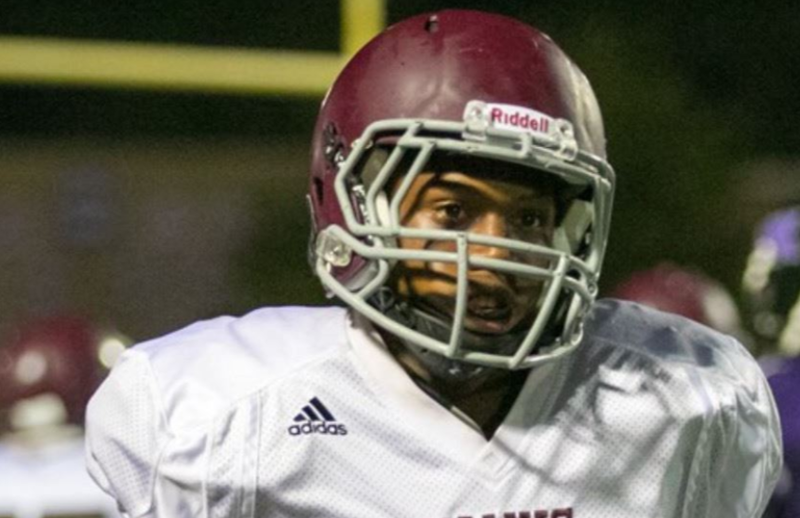 According to the 247Sports Composite rankings, the 5-foot-11, 175-pound receiver is the No. 235 overall player and No. 36 receiver in the 2019 class. 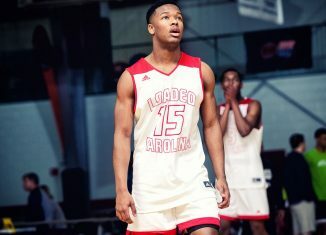 Those rankings also list him as the 10th-best player in the state of North Carolina. Brown plays for West Mecklenburg High School in Charlotte, and he’s excelled at both football and track. He has a personal record of 10.55 seconds in the 100-meter and 21.25 seconds in the 200-meter, and he uses that speed to his advantage on the football field as well. He’s been recorded running the 40-yard dash in a blazing 4.36 seconds. 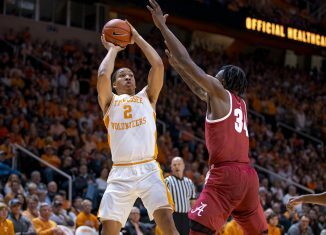 While Brown’s older brother currently plays for the in-state Tarheels, Friedman thinks the Vols have the edge over North Carolina because of Khafre’s desire to forge his own path. In seven games so far this season, Brown has 30 receptions for 566 yards and seven touchdowns according to MaxPreps. He’s added 42 rushing yards and a touchdown on 12 carries and has thrown for a three-yard touchdown on offense as well, and he’s ripped off a 90-yard kick-off return for a score too, giving him nine total touchdowns on the season so far. In his whole high school career, Brown has 82 catches for 1,586 yards and 21 touchdowns in 22 career games. He also has 19 rushes for 154 yards and three scores to go along with his receiving numbers. 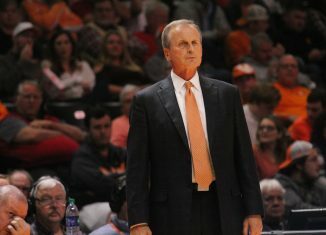 Brown unofficially visited the Vols back in April and attended a camp on UT’s campus in June. 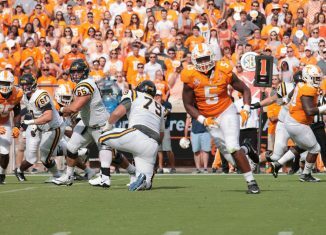 He then took an official visit for the Vols’ game against Florida earlier this season. 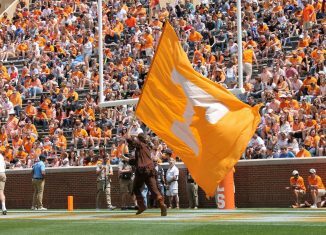 The Vols currently have 20 players committed to them in their 2019 class, and eight of those prospects are rated as four-stars or higher according to the 247Sports Composite rankings. Landing Brown would be huge for the Vols in this cycle, and UT has to like where they are with him right now. 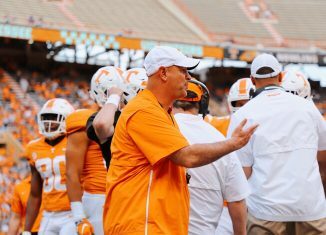 Pruitt: Vols' Run Defense "Nowhere Near Where We Need to Be"